Swiden now at the gorgeous Modern Times store! One of my absolute favourite Melbourne shops, so excited to have Swiden Design here. 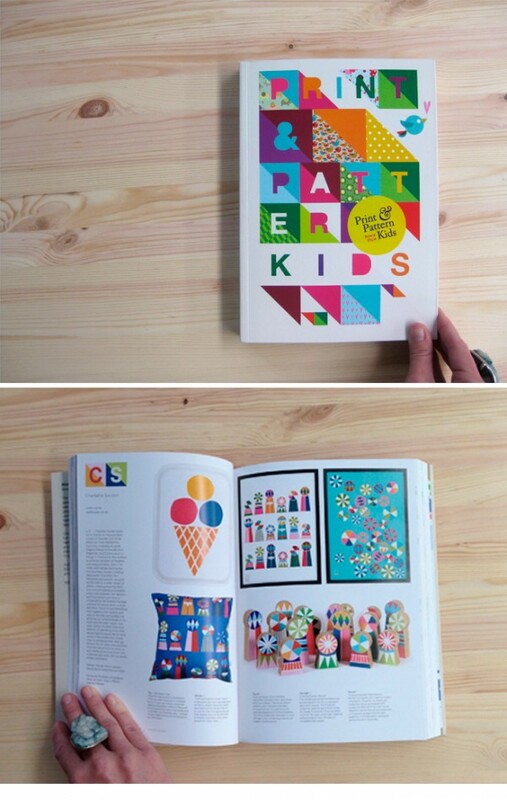 Swiden in the new print & pattern book! 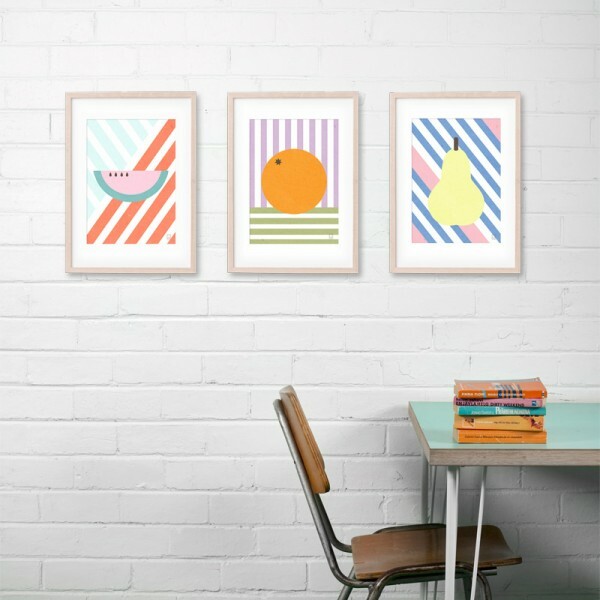 New LUKAS prints in the shop today! Time to say good bye to Sweden for this time, Australia I’m home again. all while flying past a million red houses with white corners. Swiden Design at TSUTAYA BOOKS DAIKANYAMA in Tokyo. One of the worlds most beautiful book stores. 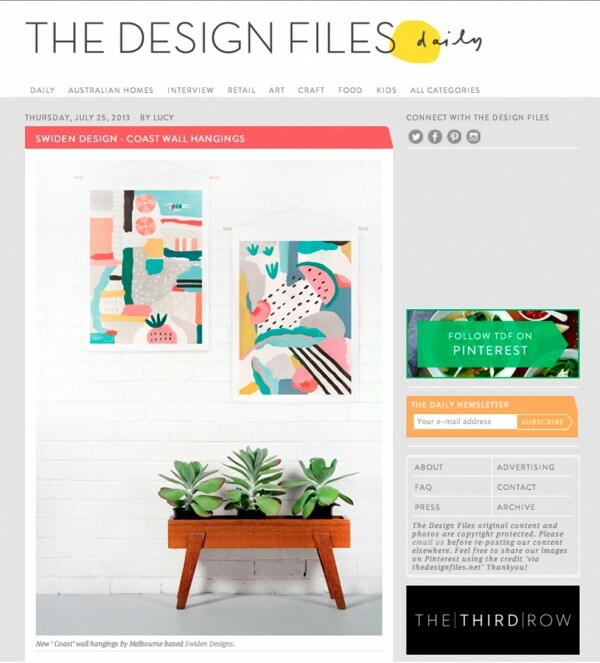 I’m the luckiest lady to have been featured on the very best design blog, The Design Files. interesting reading and fresh creativity to watch. You rule! 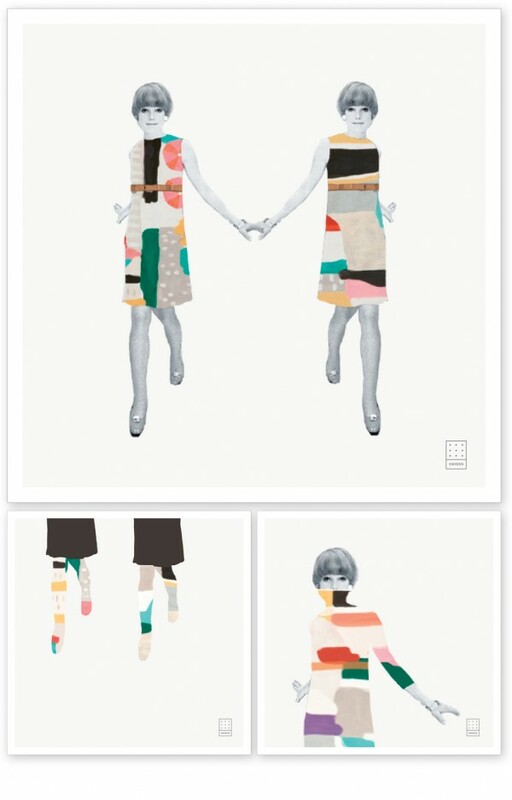 I’ve promised to share some images from Kate Stokes new amazing work and here it is. Truly exceptional lady, generations ahead will celebrate her star for sure. 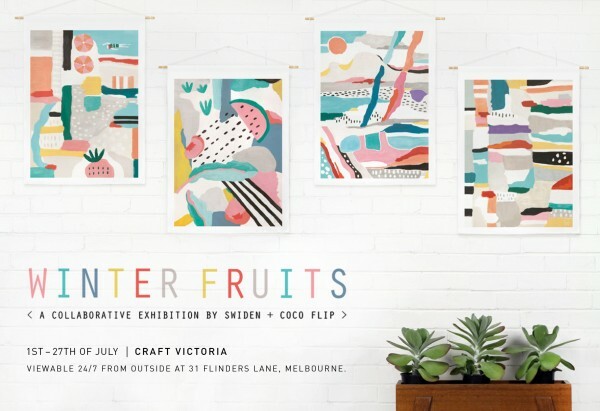 Don’t miss our collaborative window at Craft Victoria this month! 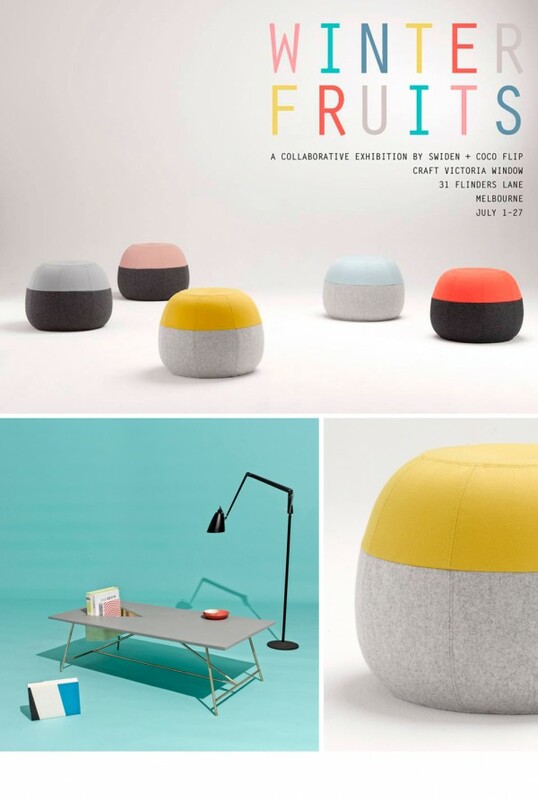 I’m very excited to announce a collaborative exhibition between Coco Flip and Swiden. Here is a sneak peak of some of my designs, more images from Coco Flip to come!